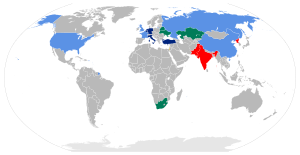 ^ "Implementation of the NPT Safeguards Agreement in the Islamic Republic of Iran", IAEA Board of Governors, September 2005. ^ Holloway, David (1994). Stalin and the bomb: The Soviet Union and atomic energy, 1939-1956. New Haven, CT: Yale University Press. ISBN 0-300-06056-4. 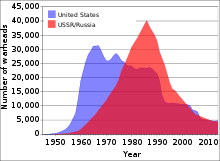 ^ NRDC: U.S. Nuclear Weapons in Europe ・ Hans M. Kristensen / Natural Resources Defense Council, 2005. Page 26. 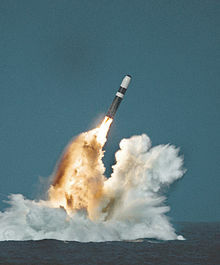 ^ Nuclear Weapons Program (South Africa), アメリカ科学者連盟 (May 29, 2000).